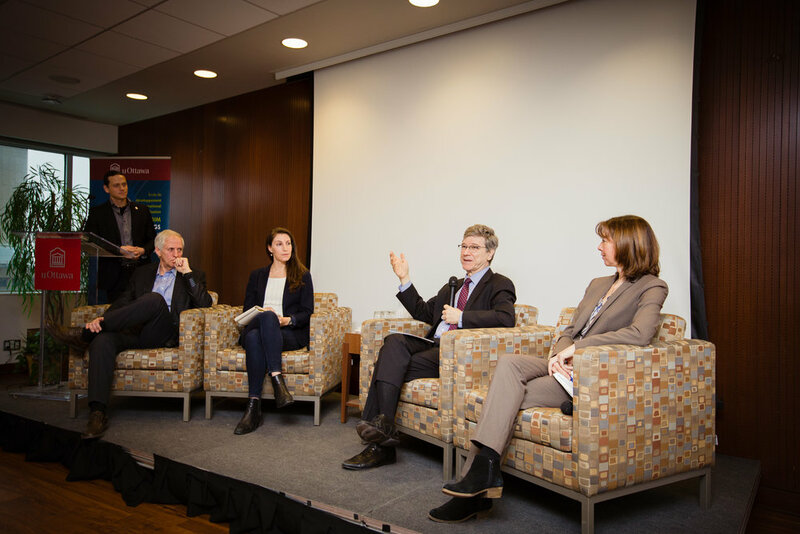 The University of Ottawa’s Institute of the Environment will be hosting a panel on the constitutionality of Canada’s carbon pricing law, which Saskatchewan and Ontario have challenged. Three of the lawyers involved, including project member Nathalie Chalifour, who is acting as counsel for the United Chiefs of the Mnidoo Mnising, will discuss the recent hearing, the arguments and the implications of this landmark case. 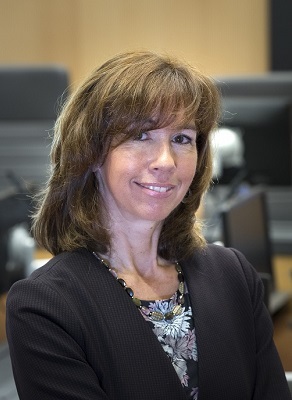 Professor Nathalie Chalifour will be participating on a special panel on the Intergovernmental Panel on Climate Change’s Special Report 15: “Global Warming of 1.5℃ , presented by the Centre for International Policy Studies on February 28, 2019 from 10:30am-12:00pm at FSS4007, 120 University Private, University of Ottawa. Professor Nathalie Chalifour has been selected as a member of the 2018 cohort of the Royal Society of Canada’s College of New Scholars, Artists and Scientists. Congratulations to Professor Chalifour for this latest achievement! On October 26th, Professor Nathalie Chalifour will present her research on integrating gender into Canadian environmental law and policy, with an emphasis on climate policy, at the Conference on Resource Extraction and the Human Rights of Women and Girls, October 26th-28th, 2017 at the University of Ottawa, Faculty of Law. La protection de l’environnement par le droit : qui agit? Professeure Nathalie Chalifour a présenté son ouvrage sur le fédéralisme du climat à l’Université Laval le 19 octobre 2017, lors du colloque « La protection de l’environnement par le droit : qui agit? ».